It took 10 seconds for Web London to lose everything: his friends, his team, his reputation. 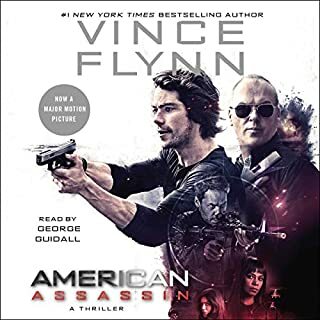 Point man of the FBI's super-elite Hostage Rescue Team, Web roared into a blind alley toward a drug-dealer's lair only to meet a high-tech, custom-designed ambush that killed everyone around him. 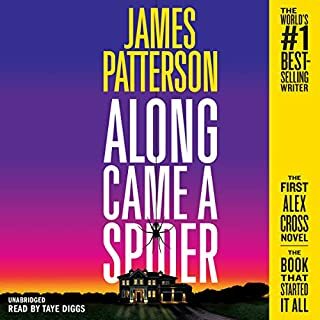 Now coping with the blame-filled words of anguished widows and the suspicions of colleagues, Web tries to put his life back together with the help of his psychiatrist, Dr. Claire Daniels. 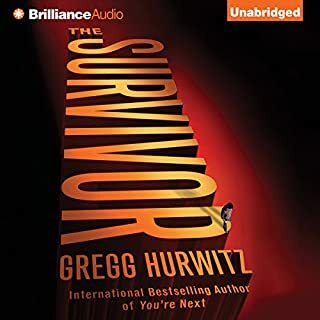 To do so he must discover why he was the one man who lived through the ambush - and find the only other person who came out of that alley alive...a 10-year-old boy who has since disappeared. Web's search leads him from inner-city Washington, DC, to the rolling hills of Virginia horse country - while people connected to him are violently silenced. Acting on his instincts, Web believes he knows where the killer will strike next. Only this time, he may not survive the attack. Last Man Standing is an explosive psychological thriller about a man desperate to find answers - from the secret terrors he has kept from himself to his unbearable guilt. His fight to save himself and those he cares for will come at a high cost...and threaten everything he has grown to believe in. A lot of complaints about this book are about the detail. Personally, I didn't find that at all disturbing. The protagonist is a fully developed character that the reader comes to know very well. I was surprised by the ending, and I wondered why I didn't suspect it. 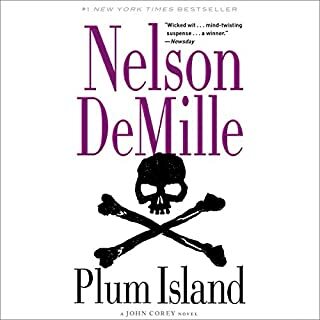 It did get a little longwinded for my taste at the end, but there were many loose ends to tie up, and even though not every storyline is resolved, I felt satisfied with the ending. I am definately confused. I read the first couple reviews for this book and saw that they were decidedly against this book. But after reviewing a couple others I saw promise. So I listened to the book and can't understand the first ones. The book was well written and definately well develeped without wasting too much time on details. The details do however bring you into the world of Webb London, the protagonist. I really enjoyed this book and would recommend it. krmsy couldn't have been more wrong! I hesitated getting this book based on the comments that it was too detailed and boring. I am so glad that I listened to the other reviewers and got this book! It was excellent. The detail was important in many cases, showed the author had done his research, and painted a picture that was realistic and easy to follow. This was a great book and kept me interested the entire way. If you like action/mystery/suspense type of books, this is a good one to get. What an excellent piece of work! 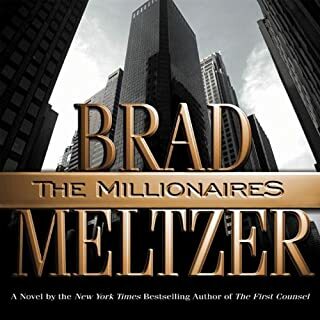 While I counted a few more than six degrees of separation, each spirals into a smooth, satisfying, suspense filled, thrill ride that I found hard to put down. I was impressed by the various scenes going on, the amount of research that went into the various facets. For example, there's extensive knowledge shared with regard to horses and horse farms; some Civil War era history; various types of guns and their use within factions of the FBI; psychiatric techniques; and more. Web London, who?s part of HRT (Hostage Recovery Team), survives an incredible tragedy that sends him seeing a shrink, or rather, mental health professional, Claire Daniels. A couple of HRT missions are compromised and now everyone?s trying to find the mole. A psycho killer escapes from prison, then a judge, and two attorneys who sat on his case wind up dead. 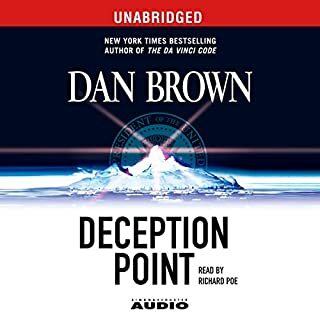 One of the FBI?s deep cover agents gets his cover blown while working on information regarding the drug underworld of which Big F, a well respected and highly feared drug dealer, is prominent. An event occurs which gets several members of HRT killed, Big F?s little brother goes missing, and Web London looks like he?s gone coward and left his team to die. There?s lots more mayhem, that?s better left discovered by the reader? I liked the story, characters and narration. This book was fast paced, action packed and filled with twists and turns (although some were perdictable). Web London would make a good character for a series of books much like Mitch Rapp in Vince Flynn's novels. If you like the Rapp series you will enjoy this one. This is easily the best book I've heard since signing up. Better than From a Buick Eight, where King seems determined to tell us every old guy insight he's ever come across. Here the detail helps us understand the characters and their world. It was a terrific, long and complex thriller that I couldn't outsmart. The middle is slow, but dont give up on it. It is worth it. Granted, the 1st 2 hours are a little slow but then hang on for the ride. Excellent character development, incredible plot development. Keen insight into all details. A real 5 Star "off the graph" read. Most highly recommend. Definately THIS authors Best offering to date. Once I started it, I did not stop for some 16 or so hours. You don't run across books this good this often. Baldacci is good, but never this good. The charachters are put together, and intertwined so well, you'd think you had a James Clavell Novel in your hands. It is definately a keeper. Web London was someone who would never betray his country. The mission had been approved and seven men were sent out to bring down a drug operation. The undercover FBI agent, Randall Cove, had provided the information to Buck Winters. who was the head of HRT, Hostage Rescue Team. The mission turned out to be a glorified dope house raid, remote control ambush. A laser beam device, controlled by someone nearby, pressed a remote button, and the firing began. Six men died and one man survived, Web London. Web survived because he stood frozen and could not move. Therefore, Web did not attempt to enter the building. Web was eventually able to move and shot out every window with a machine gun firing. However, he was thought of as a traitor and until proven otherwise, the other member's of HRT refused to associate with him except Ramano, the head of Hotel Team and Percy Bates, Web's mentor. The book, Last Man Standing, was a great listen. There was action, suspense and edge of your seat listen from start to finish. Yes, I wanted to listen to the book all in one sitting but it was too long. The character's were so well developed that it was as if I knew them. The narrator, Jason Culp, did and excellent job. I knew them by their voice. The intonations were appropriate. Jason Culp brought, Last Man Standing, alive. 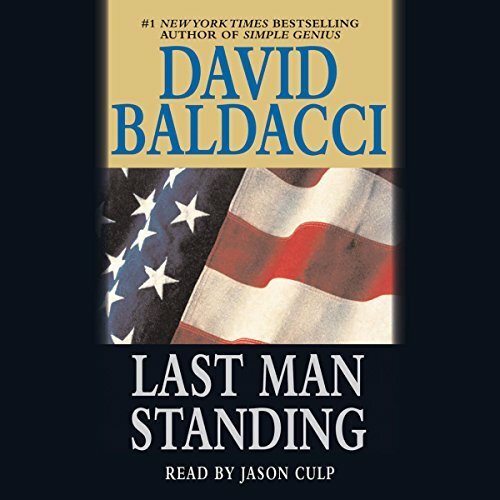 I've listened to many of David Baldacci's books and Last Man Standing, was as good or better than the others. I'll definitely continue to listen to his books. I hope that those who enjoy this genre of book, purchase this one. Your credit will not be wasted.